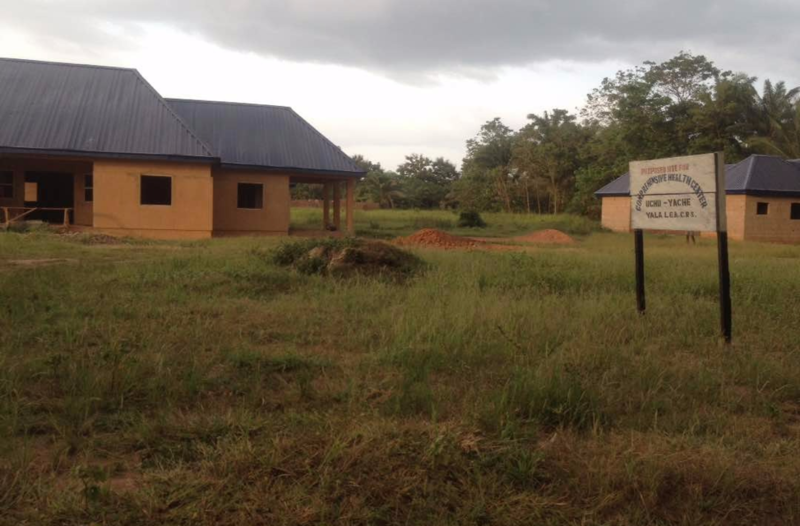 The Follow the Money data mining team found that the Cross River State Primary Health Care Development Agency (CRSPHCDA) will be constructing a Comprehensive Health Care Centre/Staff Quarters/Perimeter Fence and Procurement Of Medical Equipment in Uchu Yache, Yala LGA of Cross River State. 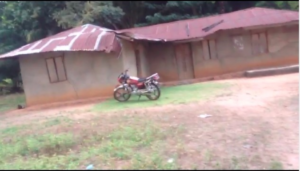 The community is a bit far and about 2hours from Ogoja via Motorcycle (No cars ply the route because of the bad road and collapsing bridges) and 7 hours from the state capital. The population size is an estimate of 6000. This project when completed will assist in ensuring that the health care system is more responsive to the community needs, increase and build human capacity, transform the community primary health care system and provide necessary medical equipment for the people of Yala. We have initiated #ErectUchuYache campaign to track the health project. 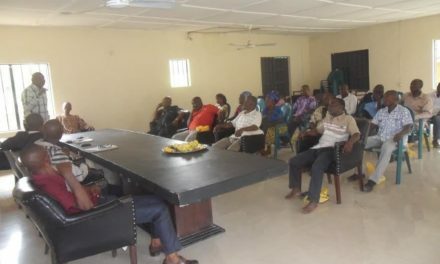 We call on the public and all stakeholders especially the Cross River SPHCDA to get involved in this campaign and uphold the public interest through the accountable and transparent management of the fund that have/would be released for the project so that the people of Uche Yache, Yala will have access to consolidated and affordable healthcare facility. 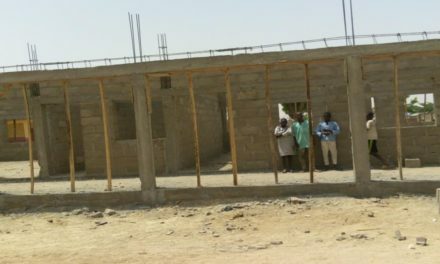 4 November 2017: During our community outreach to UchuYache PHC to ascertain the state of the health facility and investigate the implementation of the projects, we observed that while implementation had started, it’s at a slow pace and currently being stalled. 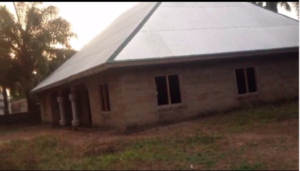 The project was found to be at the plastering stage, it’s already roofed but no doors and windows are yet to be fixed. 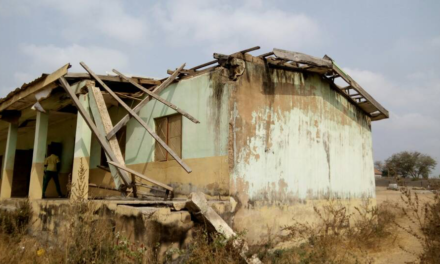 The community is still faced with the challenges of going to Ogoja or Benue state which is about 2 hours from the community in cases of emergency. Find the community outreach report here. 4 November 2017: Mrs Beatrice Ogar spoke representing the women in the Palace; said that she gave birth to 2 Children at home because there was no Doctor available. She alleged that they face grave difficulties while pregnant and especially while in labour. She urges the Government to finish up the centre as fast as possible.